American Hustle and Gravity lead this year’s Academy Award nominations. Both films are up for 10 awards, while 12 Years a Slave follows closely behind with nine nods. American Hustle and Gravity lead this year’s Academy Award nominations. David O. Russell’s crime caper starring Christian Bale and Jennifer Lawrence and Alfonso Cuaron’s breathtaking space thriller both have 10 nominations at the 86th annual film awards, while 12 Years a Slave follows closely behind with nine nods. Gravity and 12 Years a Slave are also in contention for Best Picture alongside Captain Phillips, Dallas Buyers Club, Nebraska, Her, Philomena and The Wolf of Wall Street. 12 Years a Slave has yielded a Best Actor nomination for leading man Chiwetel Ejiofor, Best Supporting Actor for Michael Fassbender and Best Supporting Actress for newcomer Lupita Nyongo. Sandra Bullock has earned an Oscar nod for Gravity, as has the films visionary director Alfonso Cuaron. 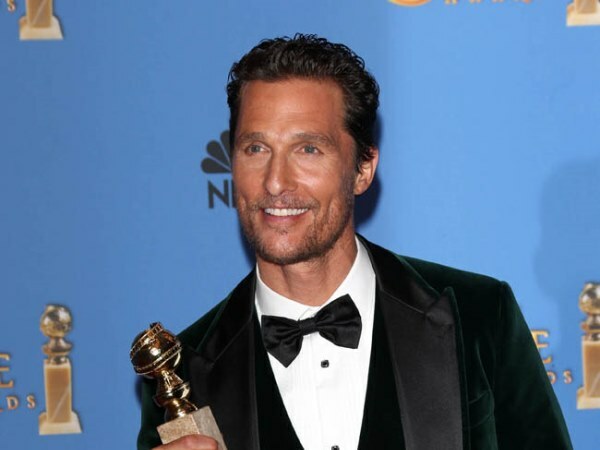 Golden Globe Award winners Matthew McConaughey and Cate Blanchett continue to rack up award nominations as they are up for Best Actor and Best Actress for Dallas Buyers Club and Blue Jasmine, respectively. Three-time Oscar winner Meryl Streep earns a record 18th Oscar nomination for August: Osage County and her co-star Julia Roberts, who is also a past Best Actress winner, is up for Best Supporting Actress. The nominations were announced in Los Angeles today by Thor: The Dark World actor Chris Hemsworth and Academy of Motion Picture Arts and Sciences president Cheryl Boone Isaacs. The 86th annual Academy Awards take place on March 2.